Programming Microsoft Dynamics™ NAV 2015 … is Out ! 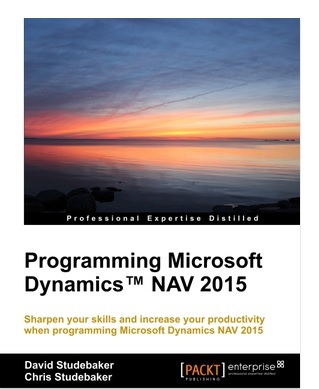 Programming Microsoft Dynamics™ NAV 2015 is Out! Coming soon my official review…. like “Programming Microsoft Dynamics™ NAV 2013 ! 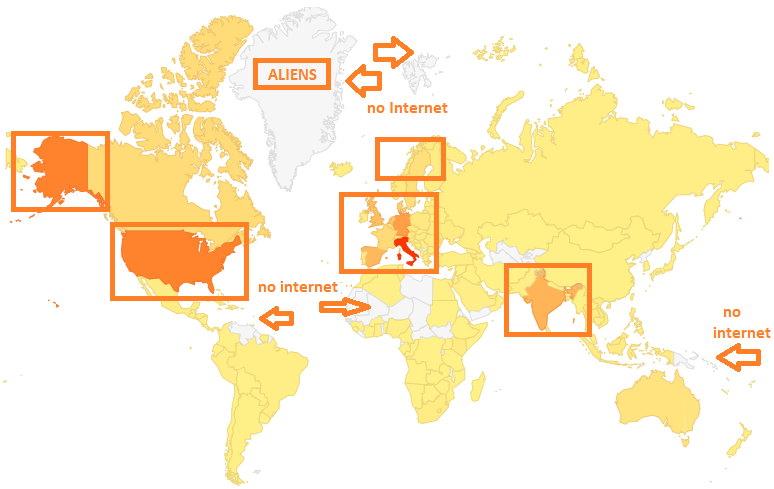 …stay tuned.